I am one of those who are only slightly aware about cooking but love to watch cooking shows. Currently, I like watching Masterchef Australia. Whenever anyone asks me if I know how to cook, I choose to say I know nothing of it, due to the fear of getting asked to cook something. Perhaps the laziness takes over. I rarely cook and that too selected things which are quite easy to relish upon. Yesterday, I made macaroni or the Indian avatar of pasta. 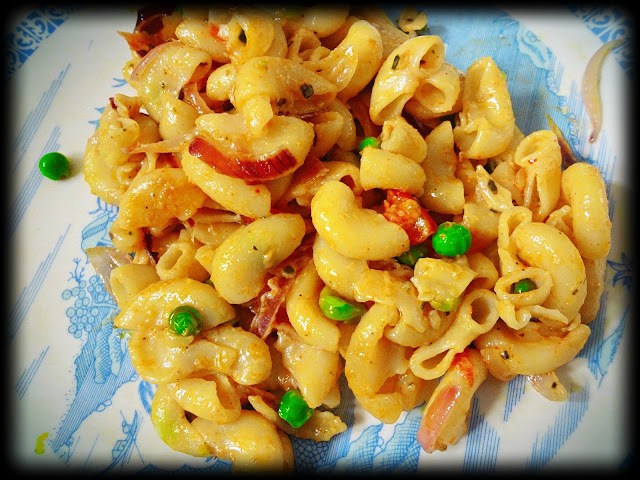 Although I am sure almost everyone is aware of its recipe, I still thought of mentioning how I cook macaroni. So let’s get started. · Start off by heating some water. Add a pinch of salt and drizzle few drops of oil into the water. Then mix them all up. 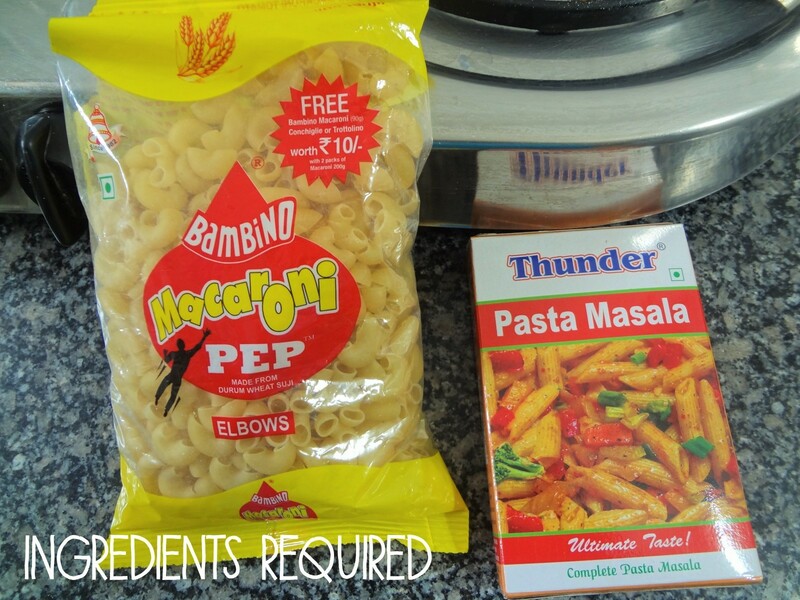 · Pour the macaroni or pasta from the packet into the heating water. Let the macaroni cook in the boiling water till it softens. Remember to keep mixing the content with a spoon so that the macaroni does not stick to the bottom of the vessel. 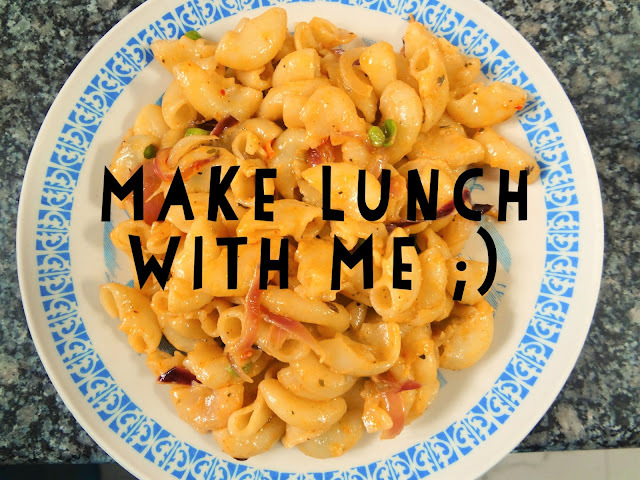 · Once the macaroni softens, drain out the boiling water and keep it into cool water, so that the heat does not further soften and break the macaroni pieces. · Now heat up some oil in a pan and then add some vegetable into it. Sauté them slightly and then add on your seasonings and Macaroni Masala. · Add the macaroni into the pan and mix the seasonings, vegetable and macaroni pieces well. · Further, pour some tomato ketchup and cream. 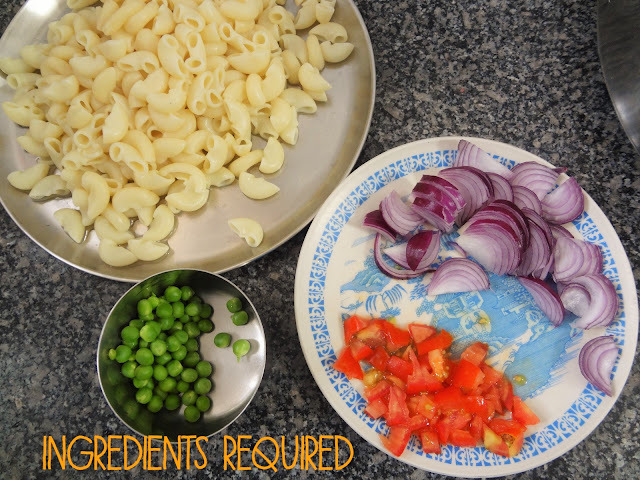 Mix it up and let it simmer slightly into the pan for a few minutes and voila, you macaroni is ready to be served.